– Access to the 10th Annual Northwestern Mutual Chili Cook-off, featuring hundreds of chilis, live music, fun games and more! – VIP swag bag – includes koozie, giveaways, and more! PLUS all the benefits of general admission! 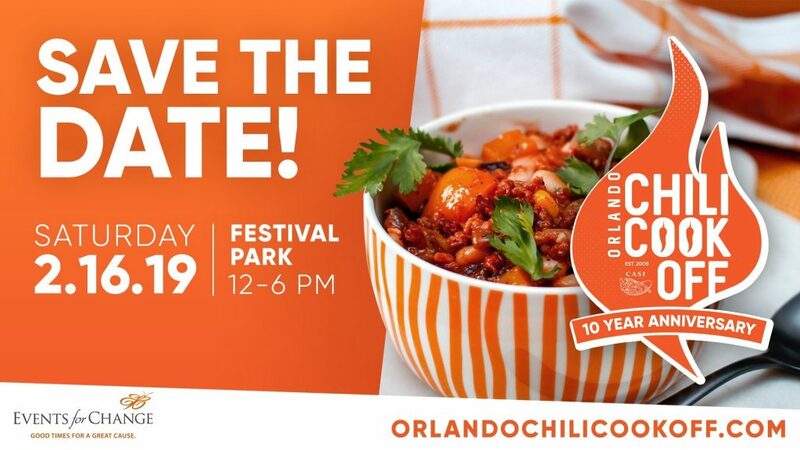 Orlando Chili Cook-off 10 Year Anniversary is proud to benefit The Camaraderie Foundation! Click here to sign up on the Events for Change website. Select your shift and post, then fill out the short volunteer form. Be sure to put “Camaraderie Foundation” in the “How did you hear about volunteering” field. General Event Volunteers will receive free entry into the event before or after their shift, in addition to entry for (1) guest. 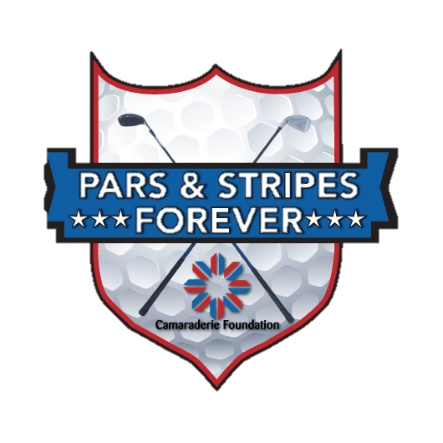 Volunteer positions are limited so sign up now to secure your spot!